The Epilady® Drop Rechargeable Wet/Dry Epilator is the secret to silky, smooth skin that stays hair-free longer. Epilation is less painful than waxing with better results, and beats shaving because it removes hair at the root for longer-lasting, smooth hair removal. No need to deal with harsh stubble after shaving, or waiting for hair to grow long enough for waxing—the Drop can remove hairs as short as 0.5mm. 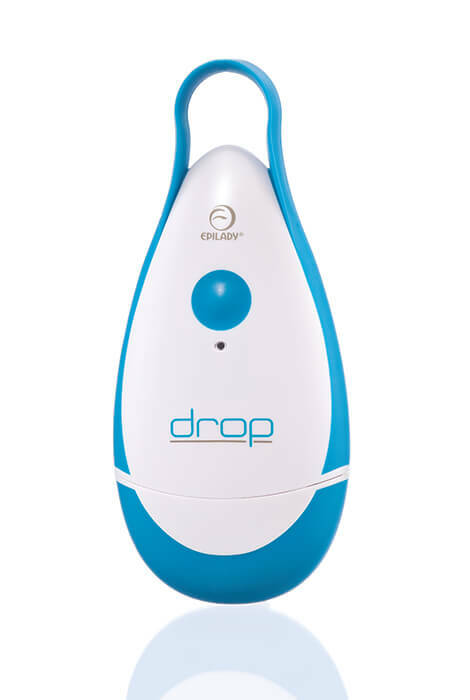 With 56 tweezer discs producing up to 64,000 tweezes per minute, the Drop is easy to use and effective. Even better, regular use reduces hair regeneration. 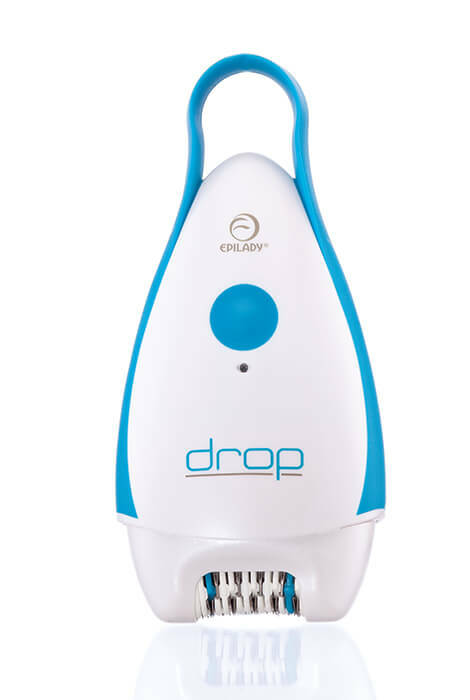 The Epilady Drop hair remover is water-resistant, so it can be used in or out of the shower. The cordless rechargeable design features a slower speed for finer hair in delicate areas, such as the face, and a faster speed for regular to coarse body hair on the arms and legs. The massaging discs and Anti-Pinch Technology (APT) increase the comfort of hair removal, and ergonomic design is easy to hold. Rapid charge and auto-shutoff system. 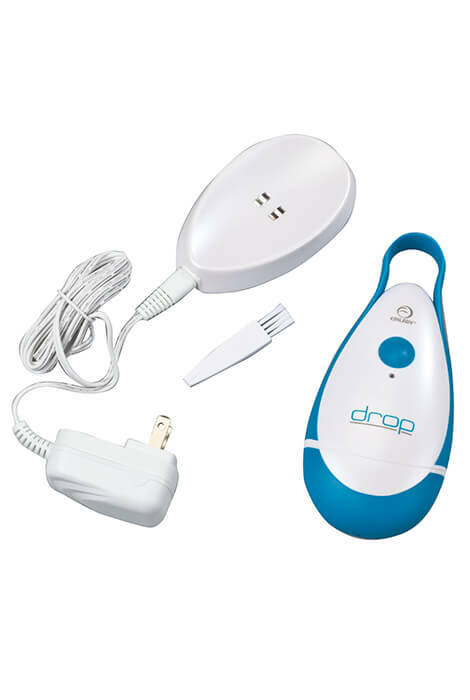 Kit includes Drop epilator, charging stand, multi-voltage adapter, cleaning brush and instruction manual.